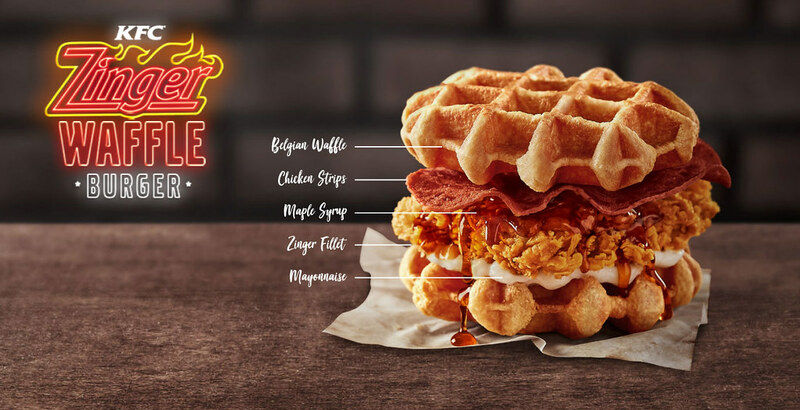 You are here: Home / Food Venture / KFC Zinger Waffle Burger, KFC Malaysia: Is It Worth Trying? KFC Zinger Waffle Burger now available in KFC outlet Malaysia outlets! Read and check out if it is worth trying. We love KFC Zinger Burger, same goes to Zinger Double Down. The extra crispy outside, tender inside spicy chicken fillet is the main reason that we love both of these burgers so much, more for the latter because it doubles up the “Zinger satisfaction”. 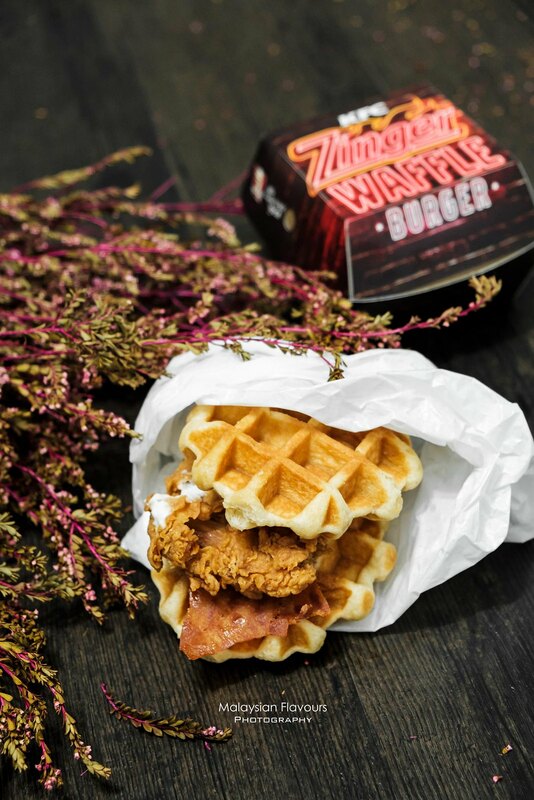 And then on 2 October 2018, KFC Zinger Waffle Burger launched. Fried chicken fillet with waffle is not something new, as it is commonly found in many of the cafes and restaurants in Klang Valley. But since our friends had been talking about it for few days, we join the hype and bought one after work today. Ala-carte KFC Zinger Waffle burger is priced at RM13.50, total is RM14.30 after added 6% tax. There are two types of set to choose from too for a more filling meal. Taste: The burger is a combination of Zinger Chicken with crispy chicken strips ham, maple syrup and mayo within two dense, filling waffle. A mix of savoury with a touch of sweetness. Not bad but it can be quite dry when eating together. Price: Is RM14.30 after added tax considered expensive? We leave it for you to judge. 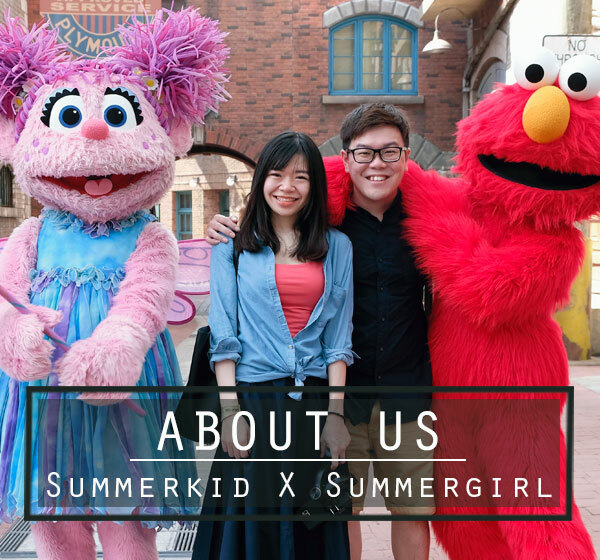 For us, we will try once, and stick to classic Zinger burger and get a better fried chicken waffle somewhere else.